Japanese investment giant SoftBank Investment Advisers, which invests through the SoftBank Vision Fund, has been consistently strengthening its play in the Indian technology ecosystem. Over the last few years, it has invested heavily in tech startups from India especially those working with analytics, machine learning, robotics and data science. With an announcement to open an office in Mumbai, SoftBank Investment Advisers have further made their intention clear about powering the Indian tech startups, despite facing failures in some of their ventures. As SoftBank roped in Sumer Juneja to lead India office, the company is hopeful that he would be playing a pivotal role in sourcing new opportunities on the ground. It goes without saying that India represents an enormous addressable market comprising of a young and tech-enabled population. With a lot of internet users, India is one of the major markets globally when it comes to emerging tech-enabled companies and holds a huge potential for venture fund such as Vision Fund by SoftBank to explore a wider ecosystem. India boasts a good lineup of skilled professionals in emerging tech space, especially senior executive talent that works well with the company’s intention of scaling up the growth of tech-based startups. With their India presence and changes in investment strategy over the last five years, SoftBank has now expanded its portfolio and operations in India to reap better benefits. The company believes that India has the best opportunity ahead of them. The company has already invested more than $6 billion in India in the last five years and believes that India has the best opportunity ahead of them. 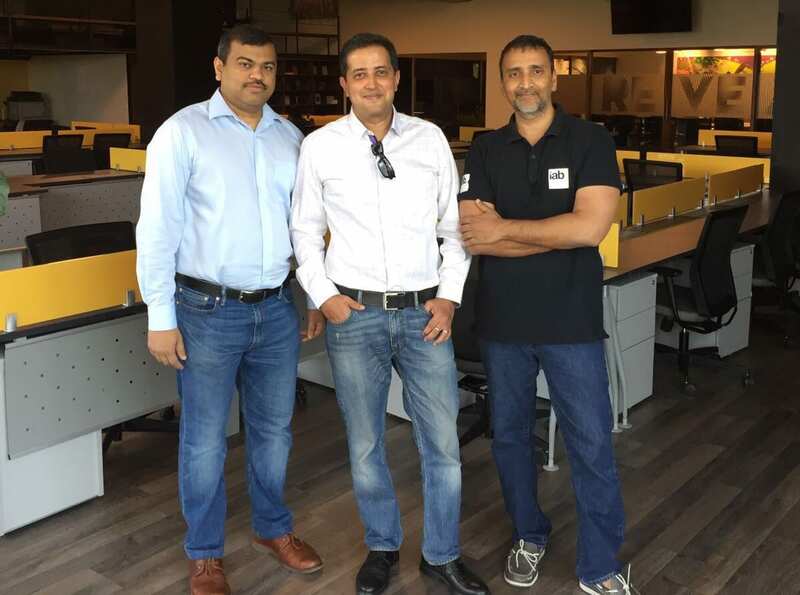 It has also bought a large stake in the majority of startups, claiming ownership of companies such as Oyo rooms and Flipkart, which are heavily invested in using technologies such as analytics and data science. “India represents an enormous addressable market comprising a young, tech-enabled population. I am excited by many of the opportunities we see there and look forward to announcing further investments in the coming months,” said Rajeev Misra, CEO, SoftBank Investment Advisors and Board Director, SoftBank Group had said in a statement. Some of the biggest dealmakers of 2018 for Indian startups were SoftBank Vision Fund, Dell Technologies Capital, TPG Growth, Bain Capital Venture, among others, but one of the biggest mega-rounds in 2018 was led by top-tier investor SoftBank Vision Fund for Automation Anywhere which secured a sizable $300 million. 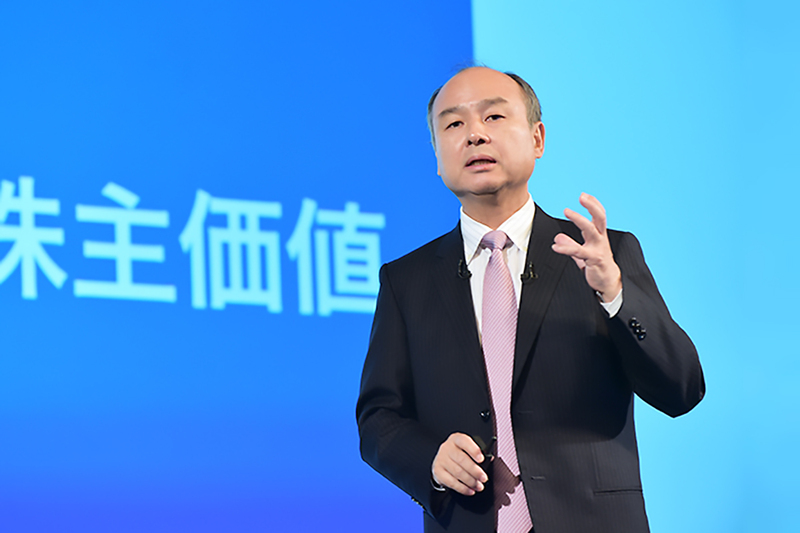 In one of our recent stories, we covered how SoftBank with its ambitious $100 billion Vision Fund led by Masayoshi Son and Rajeev Misra has disrupted the venture capital market with its staggering investments, allowing companies to stay private longer. In India, SoftBank has an impressive investment portfolio, backing the biggest consumer internet companies and this time too, it gave a major fillip to RPA giant Automation Anywhere by writing a $300 million cheque. 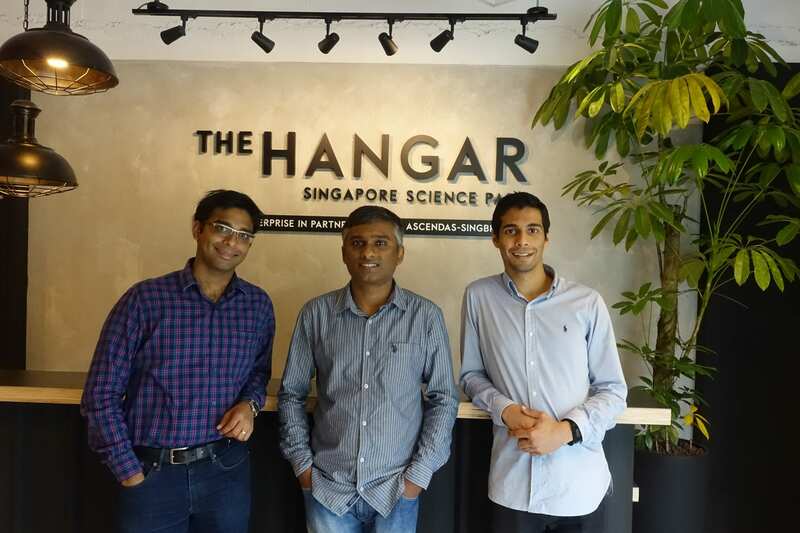 Apart from investing in companies such as Paytm and PolicyBazaar, it has invested in AI-based startups in India, such as Engineer.ai, which raised $29.5 million in series A funding led by Softbank’s DeepCore, which is a fund especially focused on AI. More than a year ago, SoftBank said that it would invest $10 billion in India, and since then, it has invested heavily in Indian deep tech startups. Many startups believe that the kind of capital that the Japanese group brings makes it tough for other investors to match, which makes it more popular than other investors. The money power it brings has a significant impact on startups, making it a hot favourite of startups. 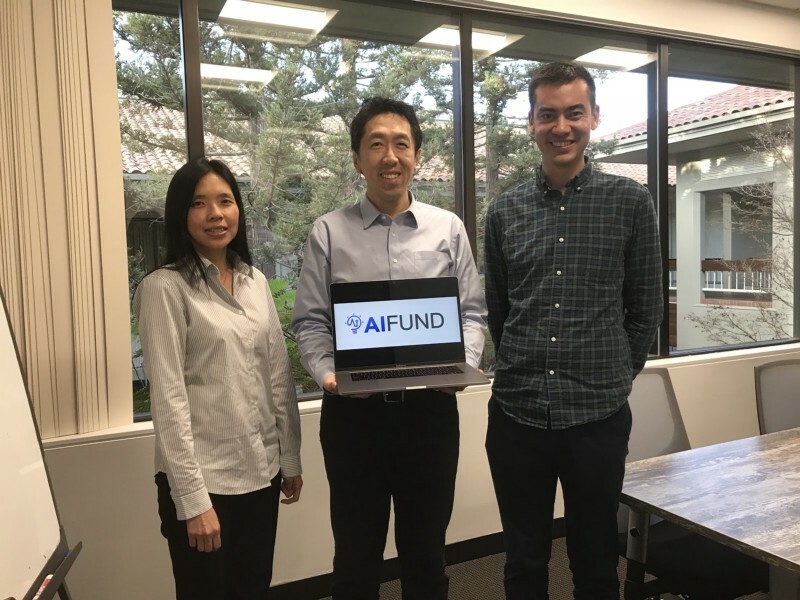 The fund is powering startups working in the space of emerging technologies like – AI, robotics, mobile applications and computing, computational biology, cloud technologies, and other data-driven business models. Apart from these, it is also focusing on fintech startups and digital payments startups to help them set a stronger foot and help grow their new age business. Experts believe that this kind of investment will help build the business in Asian markets, especially the Indian economy, and drive larger innovation. It will help in building better businesses and create markets larger than before. “Companies need time to innovate and build businesses, and sometimes even create markets. So, additional pools of capital are always positive for the ecosystem,” said Sumer Juneja in a statement. So, more the funds, the better it would prove for the Indian startup ecosystem, and SoftBank’s investments are just proving that. 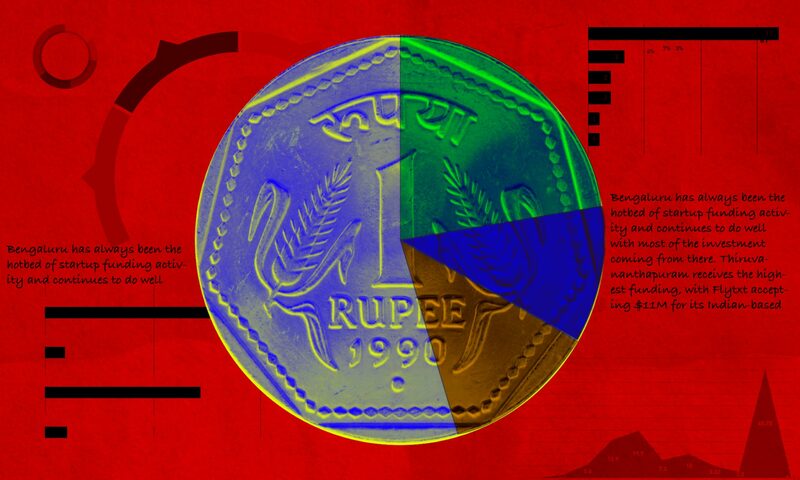 Also Read Analytics Outsourcing to India: Should we or Shouldn't we?